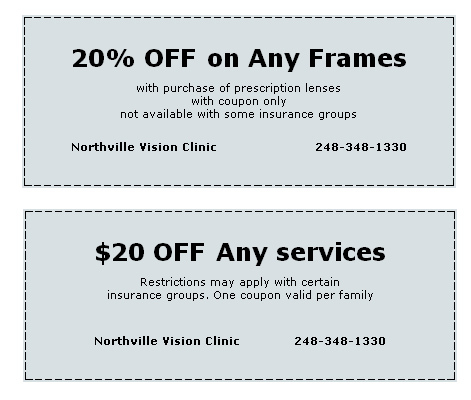 Northville Vision Clinic takes into consideration all the variables of different lenses when fitting a patient. Some of the important factors to consider when selecting a lens for a patient is its wettability, mechanical properties, oxygen permeability, and deposit resistance. 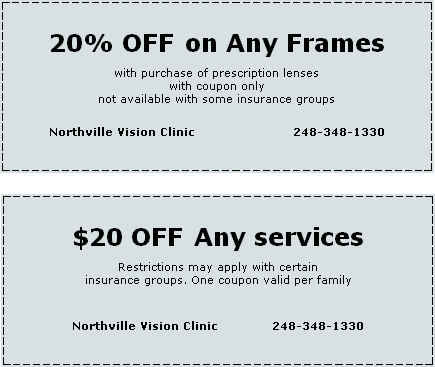 Contact lenses are medical lenses and are not all the same. All these factors must be considered in successfully fitting a patient.